Western Acrylic creates standard restaurant display cases for baked goods and products, including display food bins, as well as holders and organizational tools for simple items such as coffee cups and lids. You have a need? Western Acrylic will work to fill it. Do you have memorabilia you want to display in a protected area? Gems or collectibles you’d like to show off, yet keep safe from getting banged up or lost? 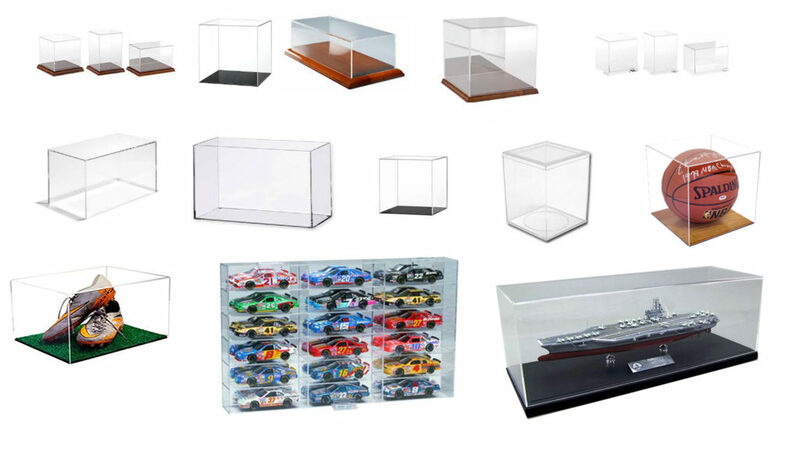 Western Acrylic can create just about any display box you can think of, Comment Boxes, Coin Banks and other box-type products, to protect and promote your priceless treasures! 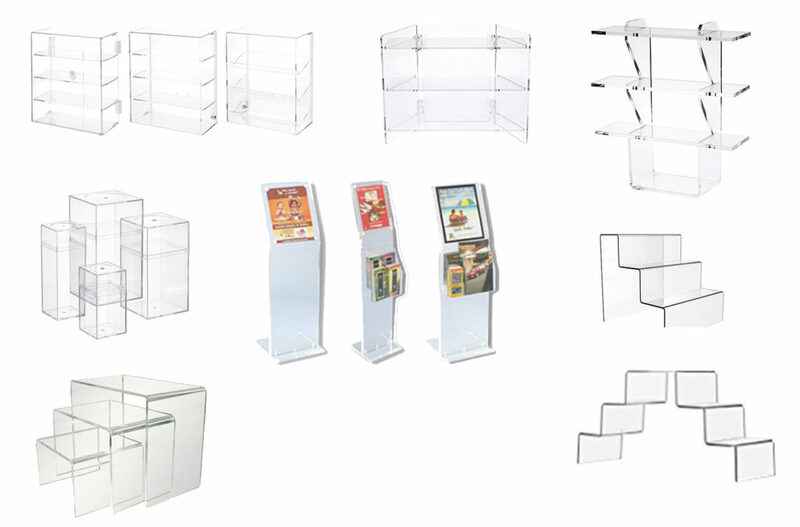 We create counter top catalog display holders, floor stands, revolving display towers, display shelves, etc. We have also made simple to complex bases for displaying counter top signage, including Revolving Display Racks.